Perfect for your newest addition! 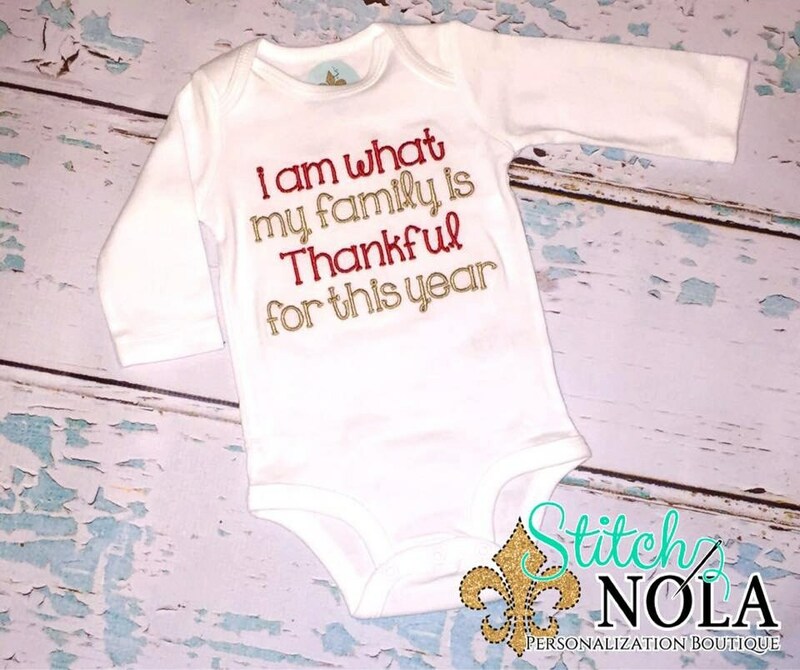 This onesie was perfect, and the seller was amazing about a shipping problem we had!! So helpful and a wonderful experience!! !